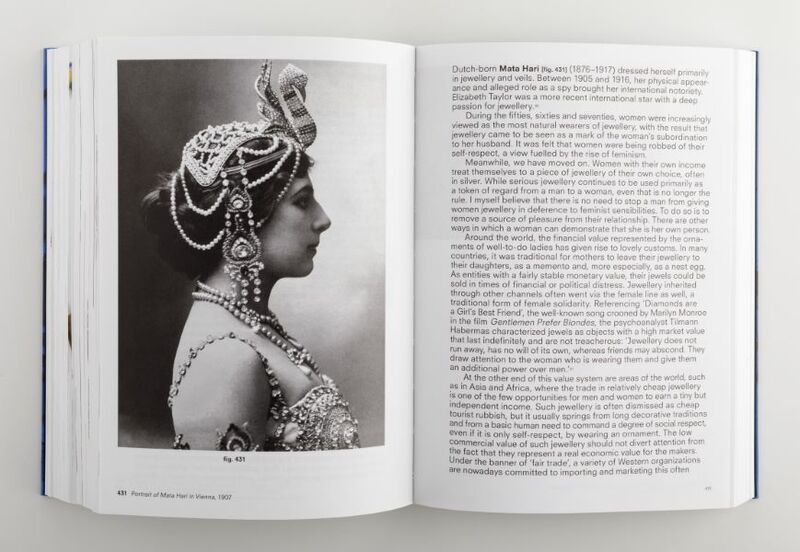 In this richly illustrated book, art historian and design expert Marjan Unger tells the story of jewellery. 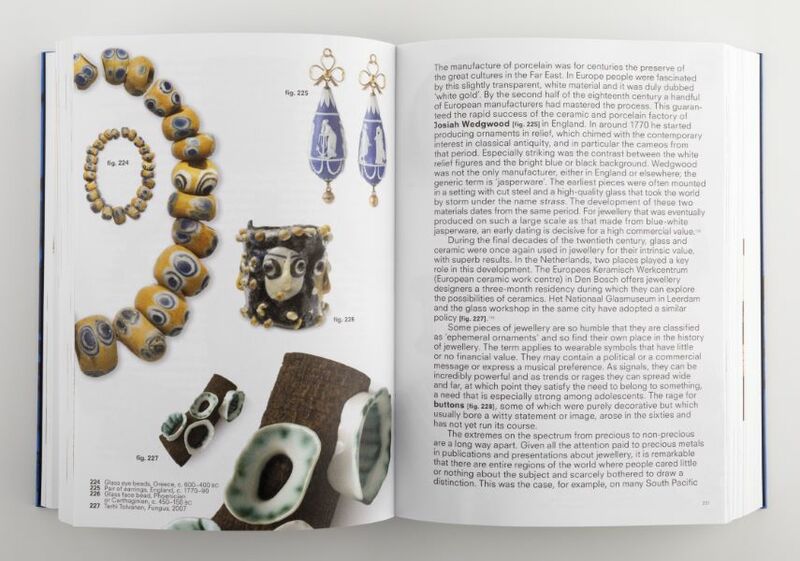 She places jewels in the context of the people who wore them, their culture and their time, and interlaces surprising perspectives from art history, fashion theory and anthropology with the cultural, historical and social values and material characteristics of the jewellery. 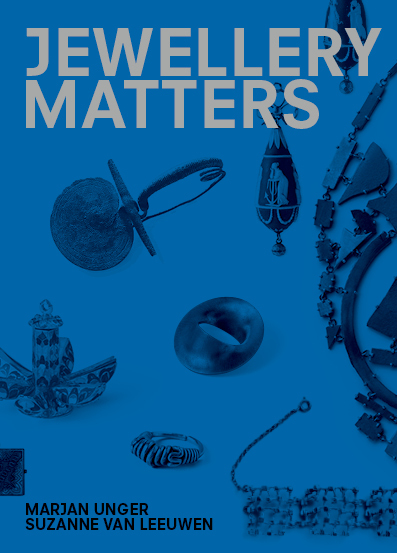 Unger advocates a universal approach to this cultural heritage that is being produced and worn all over the world. She uses the rich collection of the Rijksmuseum Amsterdam to guide and illustrate her comprehensive and gripping tale. Every piece of jewellery shines in its own way! Hence, every jewel is portrayed at its true size (sometimes with enlarged details) to show the intimacy of the jewel and its proportion to the human body. With this book, designer Irma Boom has set an iconic standard for jewellery publications. 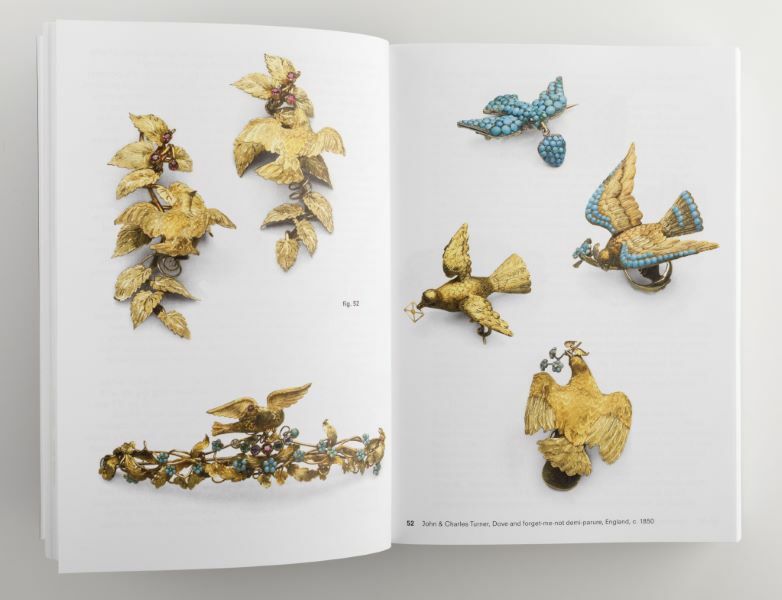 The book is a feast for the eye and an important reference work for anyone interested in jewellery, fashion and design.